To prevent the avoidable hearing loss on account of disease or injury. To medically rehabilitate persons of all age groups, suffering with deafness. To develop institutional capacity for ear care services by providing support for equipment and material and training personnel. A National committee for prevention of deafness in Bangladesh was formed in 2006. The Honorable Health Minister of Bangladesh is the Chairman of this committee. 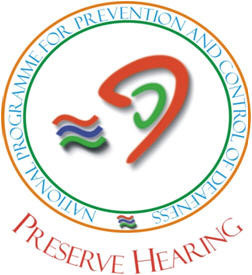 The first meeting of the national committee held in 2007 decided to formulate a national policy for prevention of deafness in Bangladesh and to establish an ENT Institute. 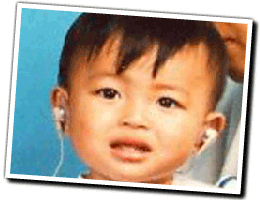 The aim of the National Policy is to get Sound Hearing by the year 2030. To provide service for Elimination of deafness and hearing impaired cases. To develop Institutional capacity on Otolaryngology, Head Neck and Audiology. Establishment of infrastructure as a centre of excellence for comprehensive health care delivery (NIENT). Strengthening of existing infrastructure in all levels of health care delivery system with appropriate manpower. 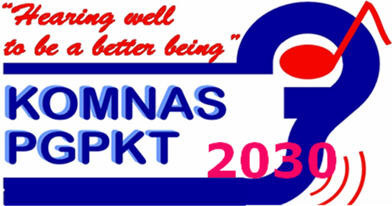 To develop appropriate human resources to fulfill the goal of 'Sound Hearing by the year 2030'. To rehabilitate all disabled due to hearing impairment. A Technical Committee for formulating Policy for Prevention of Deafness and Hearing Impairment in Bangladesh has been formed in May, 2008. The Committee has Drafted of a Plan & Policy on Prevention of Deafness and Hearing Impairment in Bangladesh. The new 'National Institute of ENT' is currently under construction.